July is one of my favorite months – seeing all the American flags waving – makes me so proud to live in the USA for sure and the opportunity to work with all of you and Keep Mississippi Beautiful. It was great to see many of you at our 3 rd Wildflower Field Day. 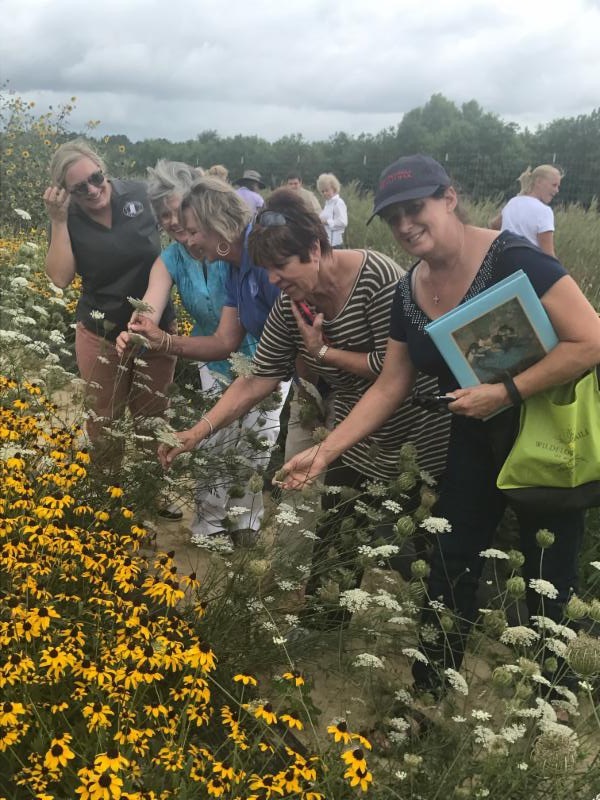 Our partnership with MSU Coastal Plains Extension Service Center and Dr. Brett Rushing is more exciting than ever as we got to see the fields of beautiful wildflowers that were blooming from the seeds collected across Mississippi. I want to thank our dear friend Anne Deloach for the wonderful teacher workshops in Grenada County; Neeley and I always enjoy being able to participate, as we know that education is key to preventing litter in our state. It was wonderful to visit with many of your Mayors at the Mississippi Municipal League Conference – it was a perfect opportunity for me to sing your praises for the awesome work all of you do in your communities. I want to thank Cindy Duvall and the entire Environmental Affairs team from Mississippi Power for hosting a KMB Coastal Affiliate social for us while we were on the gulf coast. Our month ended with hosting our sister state - Keep Louisiana Beautiful for the day. They wanted to hear how we continue to have a strong Mississippi Affiliate network and also how we receive the recognition that we receive from Keep America Beautiful - I told them it was plain and simple – all of you have the passion for the community you serve ! I thank God for all of you and your amazing work you do. Try to stay cool and remember – HELP US KEEP MISSISSIPPI CLEAN & GREEN ! Dr. Pepper Snapple Group and Keep America Beautiful Park Recycling Bin Grant Program provided funding to Keep Starkville Beautiful to place 30 beverage container recycling bins throughout the city parks in Starkville. These bins are bright blue in color, making them easy to identify, and will be placed near existing trash facilities in the city parks. In 2018, the Dr. Pepper Snapple Group/Keep America Beautiful Park Recycling Bin Grant Program is funding 34 grants with a total distribution of 936 new recycling bins in public parks across the country, making recycling more accessible for Americans enjoying the outdoors. Now in its sixth year, the Park Recycling Bin Grant Program from Dr. Pepper Snapple Group and Keep America Beautiful has provided nearly 5,250 recycling bins to local governments and community organizations across 44 states. This investment in recycling infrastructure has improved recycling accessibility and convenience in a variety of park settings, including neighborhood and larger regional parks, benches, athletic fields and walking trails. 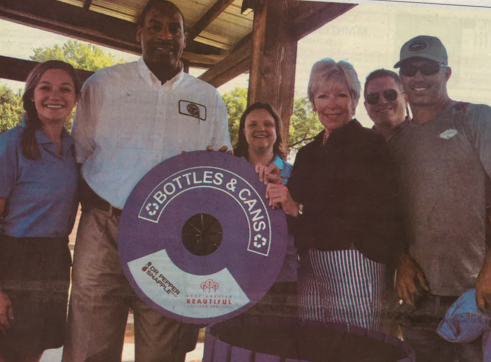 "Our longstanding partnership with Dr. Pepper Snapple Group is helping make an on-the-ground difference in the accessibility of recycling bins in public spaces," said Helen Lowman, president and CEO, Keep America Beautiful. "In our effort to transform public spaces into beautiful places, it's important to continue making it easier and more convenient for visitors of public parks to recycle on the go, keeping our parks pristine and beautiful." Keep Starkville Beautiful has partnered with Sanitation & Environmental Services along with the Parks & Recreation to bring recycling to the city parks. This collective effort will help reduce litter in the city parks, increase city wide recycling efforts, and further city beautification efforts. Pictured is Emily Corban, Director of Sanitation and Environmental Services Calvin Ware, Amy Counterman, Mayor Lynn Spruill, Interim Parks Director Gerry Logan and Trent Helms. 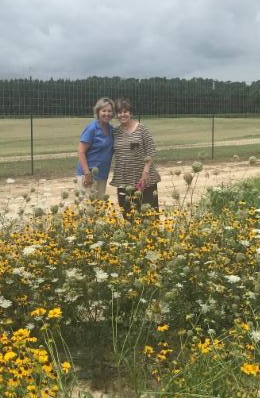 The day began by taking a tour of Dr. Rushing's test plots where he showed us his research of the difference in planting times and herbicide applications as well as plots that were planted with seed collected wildflowers along Mississippi highways. Thank you to our KMB Affiliate Directors who were able to join us: Martha Stubbs, Keep Mendenhall Beautiful; Evelyn Copeland, Keep Simpson Co. Beautiful; and Robin Rosenthal, Keep Indianola Beautiful. Each year, KMB has an exhibit at the MML conference where we meet the state's elected Mayors and Aldermen. If the elected officials come from a community with a KMB Affiliate, we make sure that they are aware of your local programs and all of the work you do for your community beautification efforts. If they do not have a local program, we explain to them about our opportunities that they can benefit from- Great American Cleanup (free Glad bags) and our Wildflower Trails of Mississippi program. This year we had the opportunity to work with the Mayors' Youth Councils for a service project. We built 6 benches (thank you Gulfport Lowe's for donating 2) and 6 planters that will be placed in our coastal affiliate communities. Cindy Duvall, Governmental Relations and Community Development Manager with Mississippi Power, as well as KMB's Vice-Chair brought in scientists from Mississippi Power's Environmental Affairs Department. 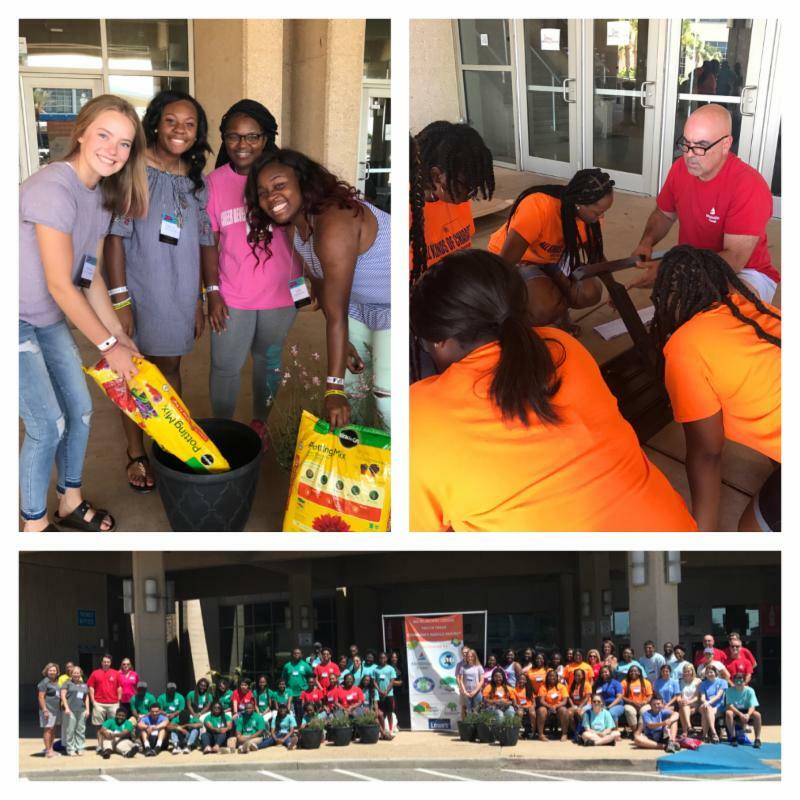 Thank you to our affiliates Robin Rosenthal, Keep Indianola Beautiful; Kelly Griffin, Keep Harrison County Beautiful; and Karen Rice, Keep Diamondhead help us work with the Mayor's Youth Council and thank you to Keep Copiah County Beautiful's Co-Directors, Nora Berch and Kim Palmer, for assisting with our KMB booth. Congratulations to the city of Indianola and Keep Indianola Beautiful who were honored with the 2018 MML City Spirit (population over 10,000) for their Restoration of Vintage City Christmas Decorations project. In celebration of our 65th anniversary, Keep America Beautiful has been working on reinvigorating the Keep America Beautiful brand and amplifying our impact by inspiring unprecedented engagement with our mission. We initiated the 65th anniversary campaign with the development of Keep America Beautiful's new "tree people" logo, which represents the integration of volunteerism into the three pillars of our work -- ending litter, improving recycling and beautifying communities. ﻿The campaign continues with a "reintroduction" of our iconic national nonprofit to Americans with " Let's Talk About America ," our new public service advertising (PSA) campaign, designed to generate renewed public awareness about Keep America Beautiful, inviting people to look at us with fresh eyes and new energy. We invite you to promote the campaign via your social channels by "tagging, liking and sharing" the PSAs, but by also utilizing the campaign assets, available for your use locally. 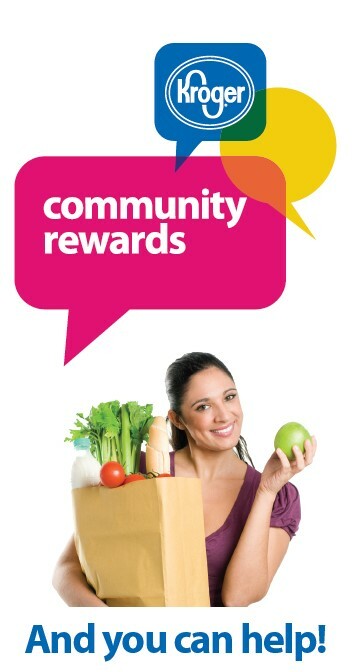 You can find the PSA Campaign Toolkit located on your KAB Dashboard. 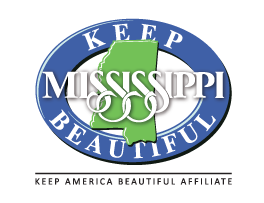 Our NPO number is 29322, select Keep Mississippi Beautiful from list and click on confirm. 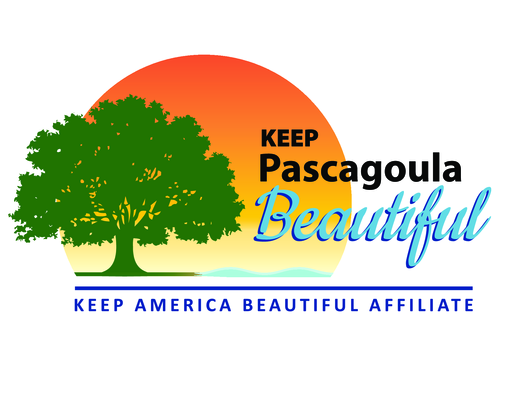 This month's spotlight features Keep Pascagoula Beautiful. Great job to Affiliate Director, Kristi Ducote, and her team for this beautiful logo! Remember that it is required to adopt the "one shared brand" initiative on your logo. 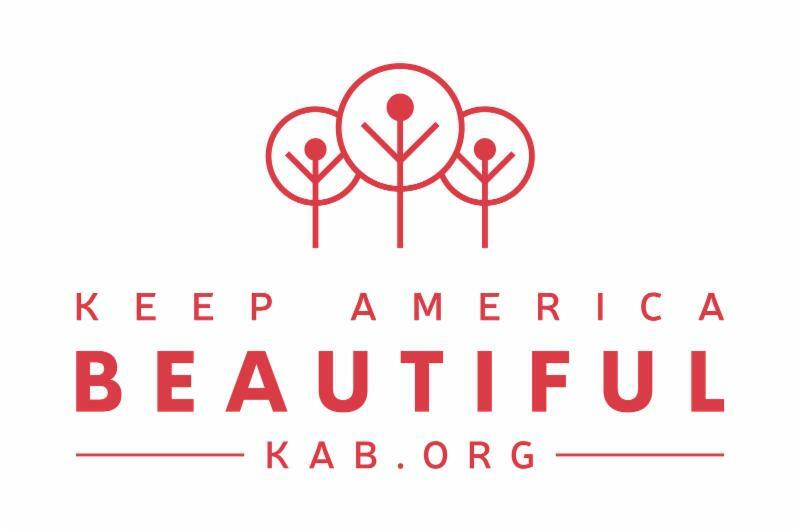 Keep America Beautiful will add the word mark underneath for FREE if you send your logo to onesharedbrand@kab.org.